ITAS indirect exchange air heaters are used in the processes where hot air is required without combustion, particularly in the fields of foods, chemicals, surface treatment etc. ITAS indirect exchange heaters are designed to achieve the highest thermal efficiency > 85% and a flue gas temperature relatively low thanks to the insertion of a recuperation device placed before the smoke discharge. 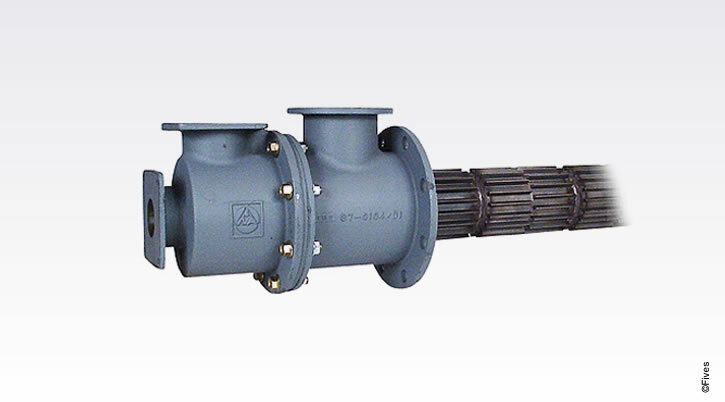 Each ITAS heat exchanger is designed considering efficiency and pressure loss. The system of pipes called “quincunx” arrangement and the choice of the diameter of the tube bundle are made to the highest have exchange surface with a low pressure drop. ITAS air heaters design was made to optimize maintenance - both the combustion chamber and the tube bundle can be easily inspected and easy to maintain.